WELCOME TO OUR TOWNHOUSE OF BEAUTY. OUR FIVE-STORY BUILDING OFFERS SO MUCH MORE THAN STYLING & COLOR; IT IS HOME TO A 360 BEAUTY EXPERIENCE. FROM SPA SERVICES TO BROW SHAPING AND MANICURES, YOU CAN TRULY HAVE IT ALL THE MARK GARRISON SALON. DISCOVER OUR IN-HOUSE BRAND PARTNERS BELOW, AND BOOK YOURSELF IN FOR A DAY OF BEAUTY, WE PROMISE IT’S WORTH IT. 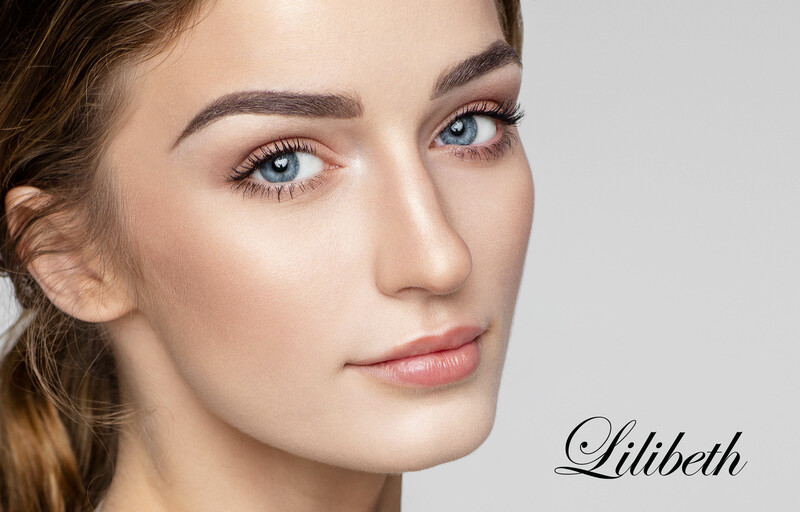 Residing on our first floor, Lilibeth of New York offers intricate Eyebrow Shaping, beautiful Eyelash Extensions, and Makeup Application. Prices start at $39. 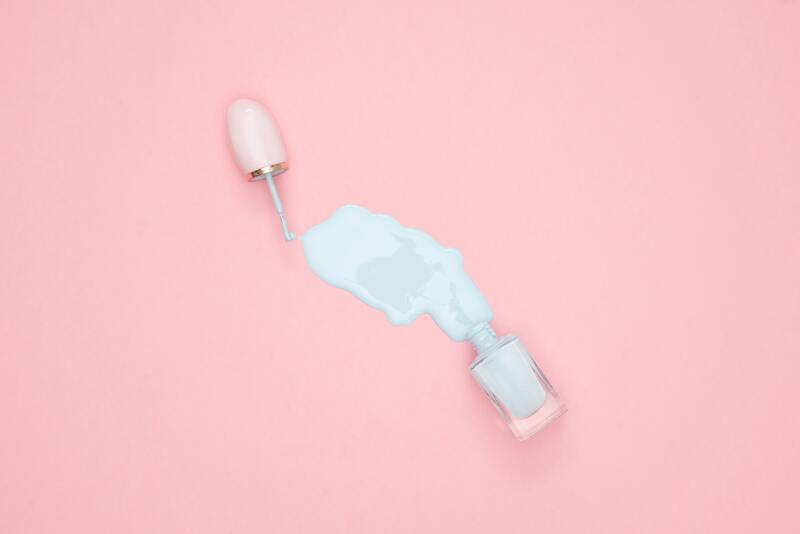 Our in-house nail technician, Elizabeth Castillo is a licensed nail technician who offers natural and toxic-free manicures and pedicures. 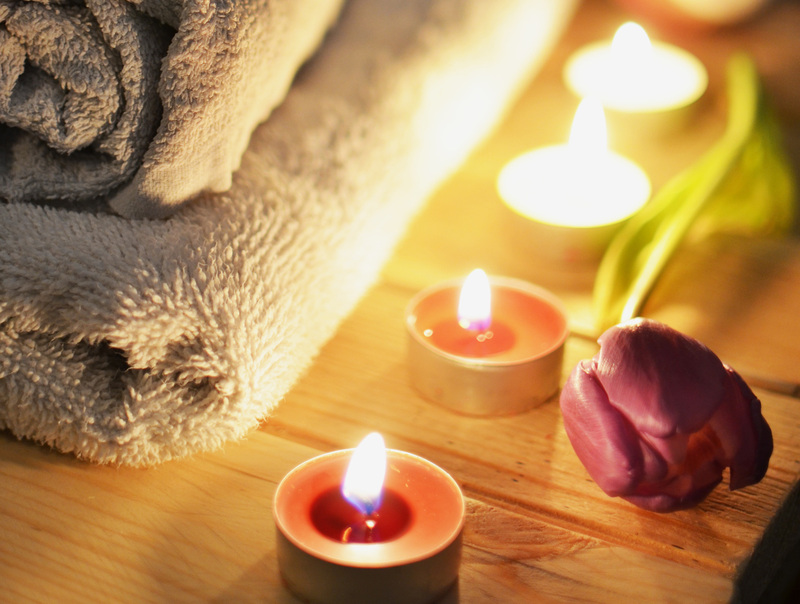 The NYC-based spa company we all love resides on our 4th floor and offers a variety of treatments from, laser hair removal, body treatments, tanning, massages and facials, to name a few.